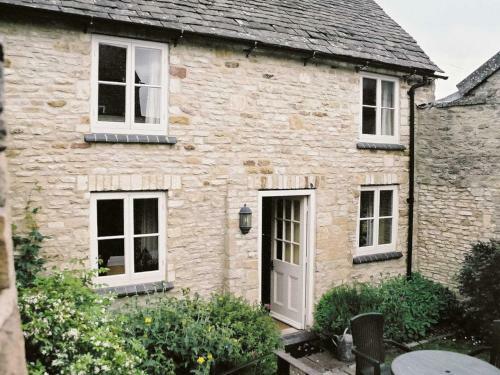 Located in Stow on the Wold in the Gloucestershire region, Haywards Cottage features a garden. 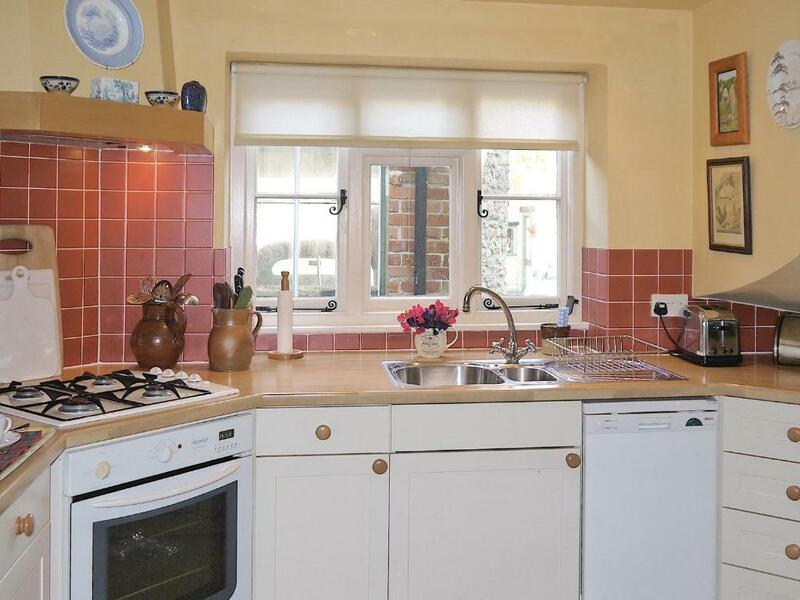 The property is 30 miles from Oxford. 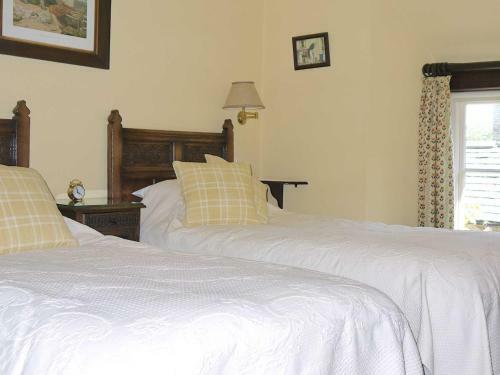 Stratford-upon-Avon is 22 miles from the vacation home, while Cheltenham is 19 miles away. The nearest airport is Gloucestershire Airport, 24 miles from Haywards Cottage. 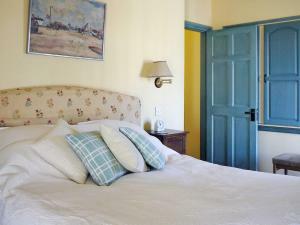 When would you like to stay at Haywards Cottage? House Rules Haywards Cottage takes special requests – add in the next step! Haywards Cottage accepts these cards and reserves the right to temporarily hold an amount prior to arrival. We need at least 5 reviews before we can calculate a review score. 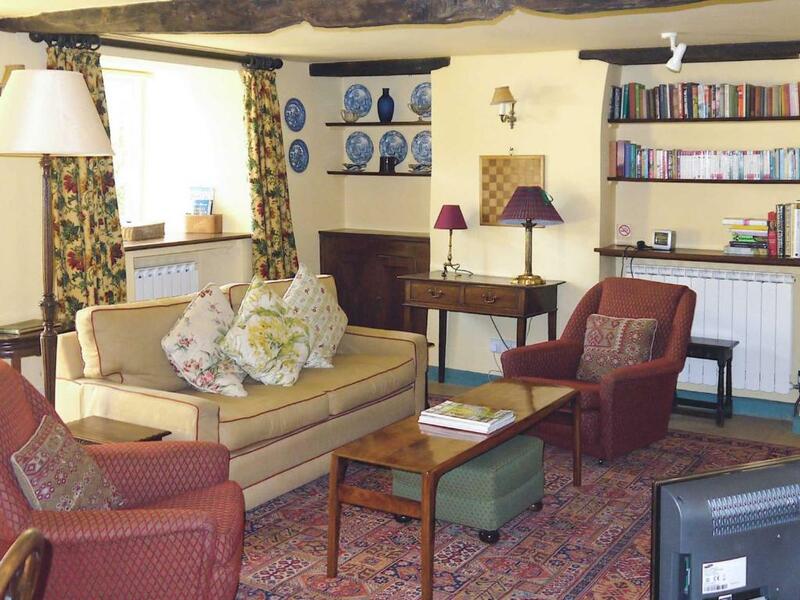 If you book and review your stay, you can help Haywards Cottage meet this goal. My only complaint is that there was a cobweb on my bed frame and a spider on my bed. I know that they can't control the spiders, but the cobweb should have been cleared away. 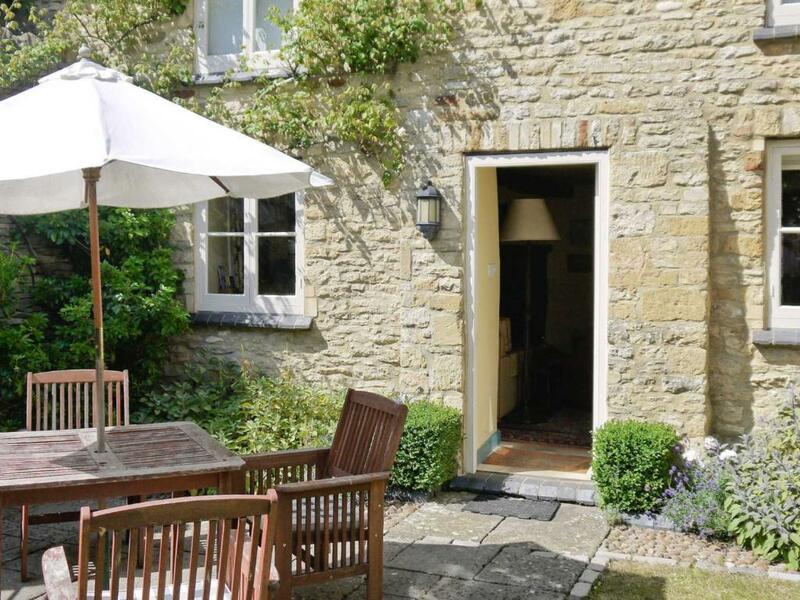 A beautiful, secluded and cozy it is a quintessential Cotswold cottage. 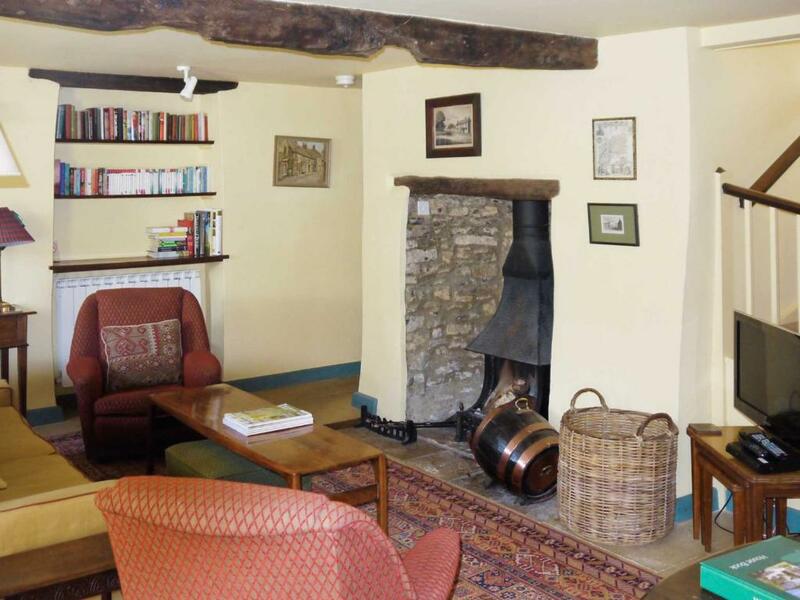 A fire was laid in the hearth ready for arrival, which was such a lovely touch. Fantastic location, very short walking distance to village centre and short driving distance to surrounding villages. Very friendly host, easy and effective communications. 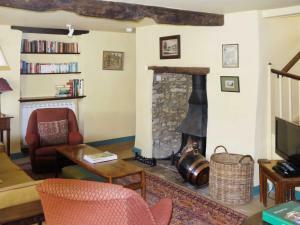 Great facilities in the cottage and loved the fireplace. Highly recommended. There was nothing that we didn't like. Everything was perfect. Everything was wonderful. From getting the keys to the comfort and cleanliness of the cottage, to the layout, facilities and ambiance. 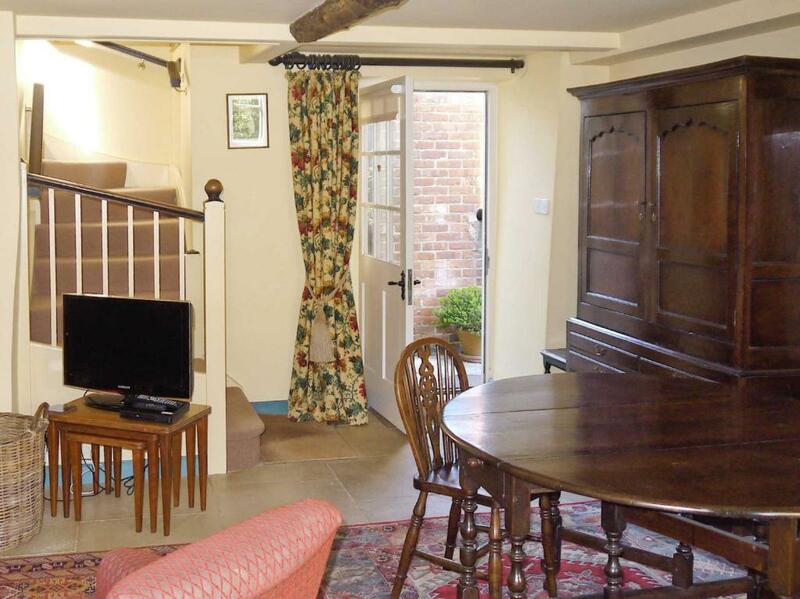 It was exactly what we wanted as a base for touring the beautiful Cotswolds. The cottage is beautiful.